Are you dreading the sound of "I have nothing to do" this March Break? Well, we have the answer for you.... beat the "M.B. 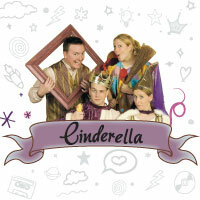 blues" and head over to the Toronto Centre for the Arts for a little fairytale magic that you and your family will love. Cinderella and Peter Pan will provide the right combination of fantasy and fun to keep the children day dreaming all month long. 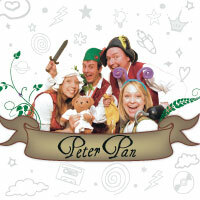 Duffle Bag Theatre - a favourite amongst my children who have seen them perform before - the troupe is hilarious (for both the parents & children) and the show are totally interactive (see below video). The TCA theatre location is completely accessible with parking, close to the highway and also the subway making it a perfectly stress free designation; making this cultural designation both fun and easy. So what are you waiting for - go buy tickets before they are all sold out!